When you want a nutritious snack that gives you energy fast. 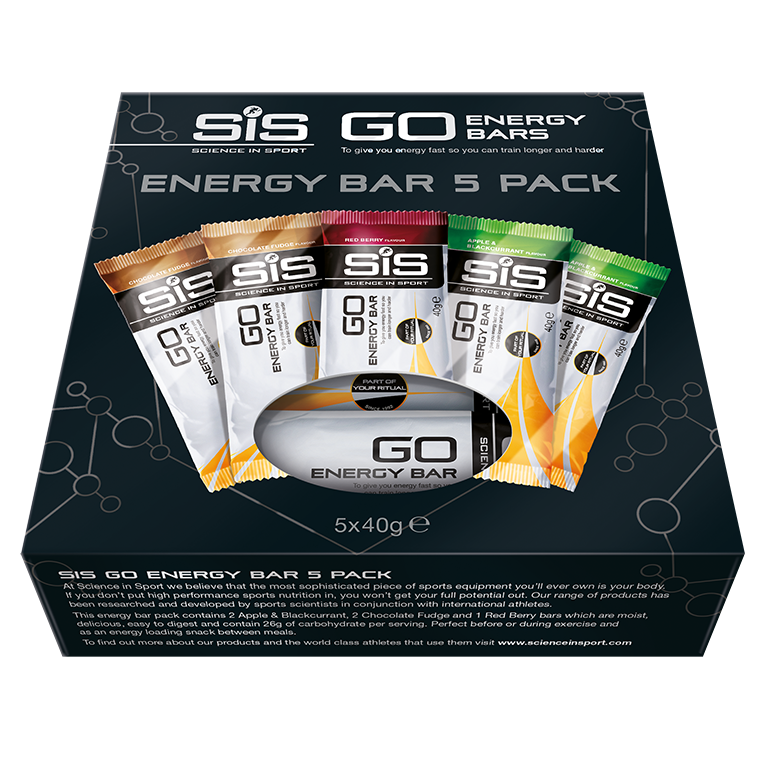 SiS GO Energy Bar combines a scientific approach with real fruits and wholesome ingredients. Proven by thousands of athletes in the world's toughest races, it meets their demanding energy needs. SiS GO Energy Bar is moist, delicious and easy to digest. Perfect before or during exercise and as an energy loading snack between meals.